Yay or Nay? : This BSBD song featuring Cam’ron and N.O.R.E. For those who don’t know, Blue Sky, Black Death is a production team from the north west (Seattle and the Bay). 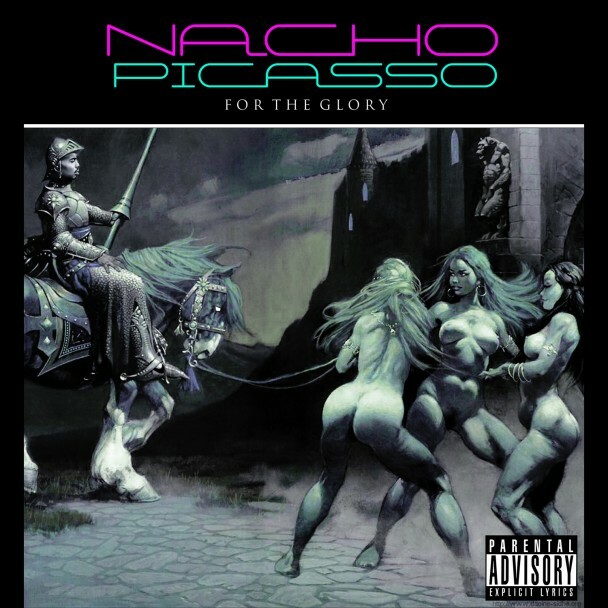 Aside from making cool instrumental stuff they’ve also put out a bunch of albums with mc’s (Most notably Nocho Picasso and Dinero Farrar). They’ve continued putting in work and recently dropped a new song featuring NYC ignorant rap legends Cam’ron and N.O.R.E. The song also features some rappers from across the pond called SAS so, you know, take that all you people who say I ignore rap from all non-US countries. Anyway, this song came out of nowhere (to me , at least) and was a pleasant surprise. 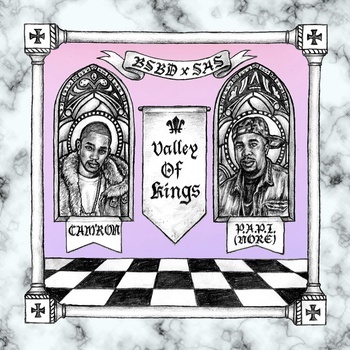 I realize both Killa Cam and Nore are fairly polarizing figures in rap so i was curious to get an idea of where you, my readers, stand on such a song. It’s not often two major artists do a song with an underground production outfit so this is kinda exciting to me.